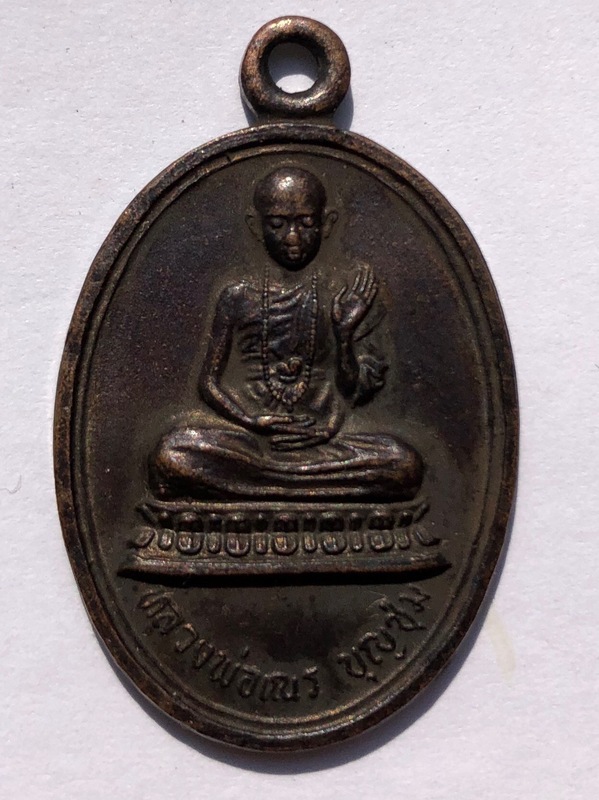 Kruba Boonchum amulet prices have spiked after the monk visited Tham Luang cave where the 12 football teens and their coach were trapped. 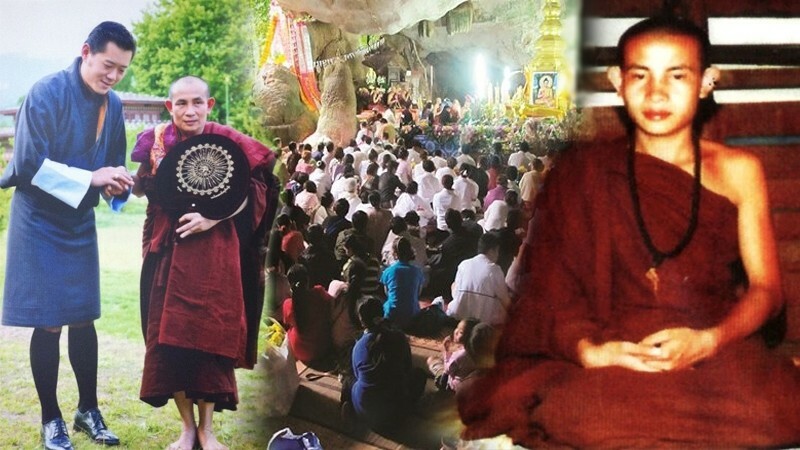 As a Buddhist country, the presence of Kruba Boonchum Yannasangwalo, a famous monk of Lanna, became a significant moral support for many during the drama of the cave rescue. Interviews with amulet vendors revealed that the amulet of Kruba Boonchum are now in high demand. Prices have spiked up three to five times the regular price, ranging from hundreds to thousands of Baht. 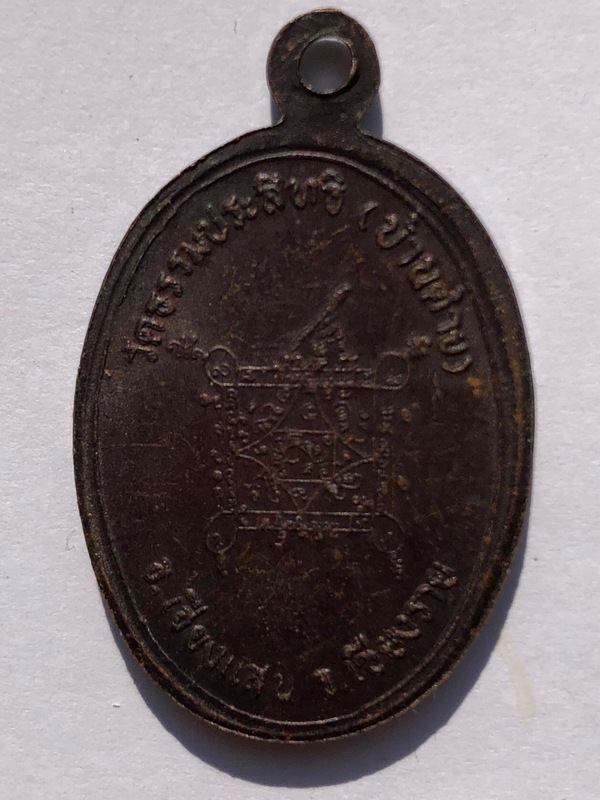 Some rare amulets have reached up to a hundred thousand baht. Collectors warn people to beware of fake items. Kruba BoonChum born in year BE2508 of Jan 5 at Pa Maisak Village, in Chiang Saen District in northern Thailand. He is a forest meditation monk, well known since the age of thirteen to a great numbers of devotees in Laos, Sipsongbanna of Yunnan Province in China, Shan State of the Union of Myanmar, Thailand for his solitary and serious meditation practice and far away of Tibet and Bhutan. 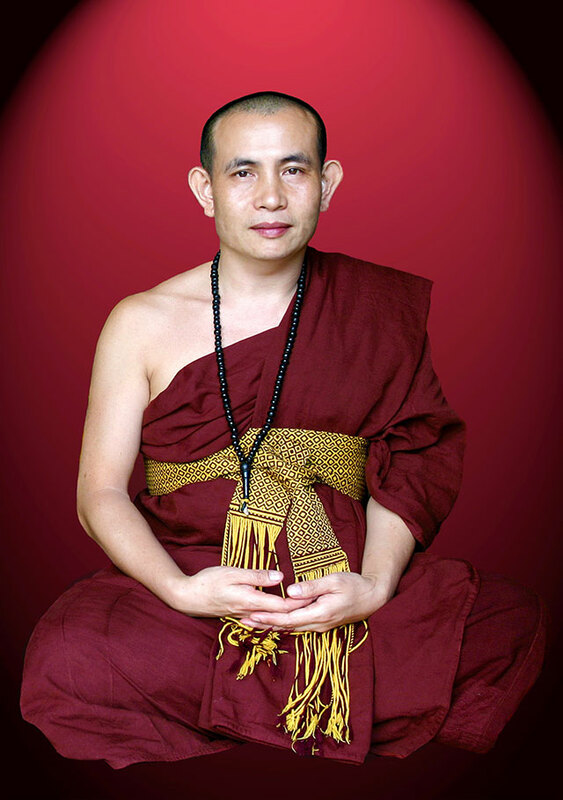 Kruba BoonChum was ordained as monk at the age of eleven and after the completion of his primary education, with thirty-two other boys in 1975. After a year or two, all of them returned to lay life, except Kruba Boonchum who has taken interest in meditation. After studying Buddhist scriptures for a year and having completed nak-dhamma tri, the first foundation level of formal Dhamma examinations. He wanted to learn the Buddha’s teaching in a more practical way. So, whenever given opportunity he would approach well known meditation teachers in northern Thailand and learnt from them. Sometime he would go and meditate in the cemetery or on corpses. Unusually quiet and meditative for his age, he was often teased by other novices. But that did not deter him from going into the meditation practice deeper and seriously than any of the monasteries would offer to a young novice of his age. Kruba BoonChum serious meditation practice attracted devotees who started making offerings, including money, to him. He donated all the offerings to others, all local Chiang Saen people known about this. Whenever devotees came, he would also do chanting to invoke blessings of the Buddha on them and explain them the Buddha’s dhamma in simple terms. He usually talked about the admiration he had on the Buddha’s life leading to meditation on the Buddha (Buddhanussati), the Buddha’s teaching on the five precepts; the loathsome nature of the body (asubha-bhavana) and the inevitability of death (maranassati) and meditation on compassion (metta). His chanting took approximately two hours and he did so with deep concentration and a beautiful voice. His chants were all in Pali and what have been preserved in the forest meditation tradition in Lanna, northern Thailand and in the eastern Shan State of Burma. His style and his strong faith in chanting awakened the seed of devotion in many who heard it. นอกจากนี้ยังปรากฏยันต์เก้ากลุ่มที่เพิ่มรายละเอียดขั้นอีก โดยเพิ่มตะกรุดเล็ก ที่ลงอักขระพุทธคุณทีละตัวในสายสำหรับคล้องคอตั้งแต่ อิ ติ ปิ โส ภะ คะ วา จนถึง ภะ คะ วา ติ เป็นจำนวน ๕๔ ตัวอักขระ จากนั้นลงอักขระถอยหลังตั้งแต่ ติ วา คะ ภะ จนถึง โส ปิ ติ อิ อีก ๕๔ ตัว รวม เป็น ๑๐๘ ตัวอักขระ อักขระดังกล่าวต้องจารด้วยอักษรธรรมล้านนา และเรียกชื่อตะกรุดนี้ว่า "ยันต์เก้ากุ่มสังวาลย์เป๊ก (สังวาลย์เพชร)"